The Department of Biomedicine of Basel University had open doors on April 9, 2016. 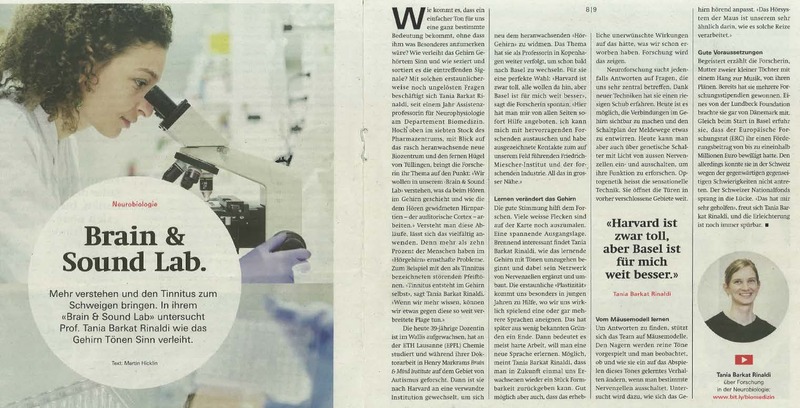 A supplement describing the department and featuring among others our lab, was distributed in the local newspaper. It gives, in german, a general description of our research interest.